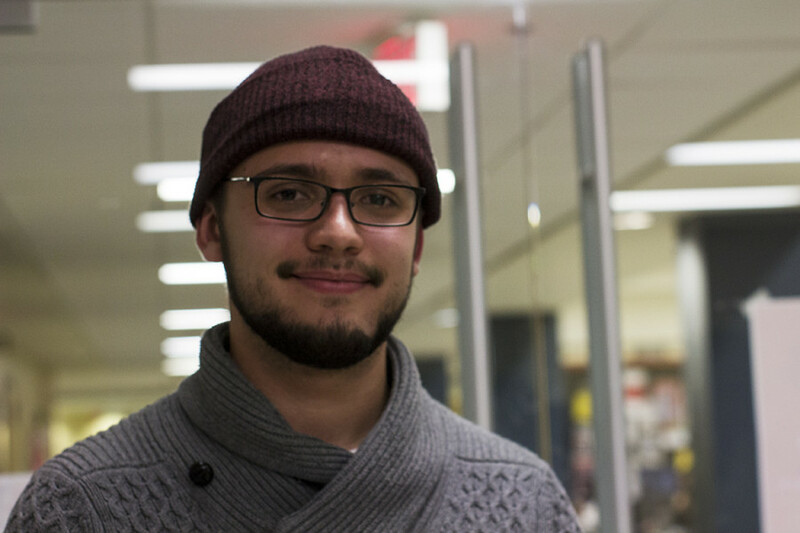 Thomas David-Bashore has been appointed as the new finance coordinator of the Concordia Student Union. He was voted in through a secret ballot during a special council meeting on Nov. 30, by the CSU council. “I think that I’ll be able to do a good job, and I hope that the students and the executive are happy with my performance,” David-Bashore said. One Arts and Science councillor, David Bashore, one John Molson councillor, Omar Riaz and one Engineering councillor, Ahmed Badr, applied for the position. David-Bashore said he wants to make the other executives have the financial resources to accomplish their goals. The position has been open since former finance coordinator, Adrian Longinotti, was forced to resign on Nov. 21. Current Student Life coordinator, Rachel Gauthier had taken up the duties of the finance coordinator in the interim. The finance coordinator is responsible for working with the CSU’s operating budget and keeping the CSU’s finances transparent and accountable according to their website. They prepare budgets for CSU events and present them to council every month.